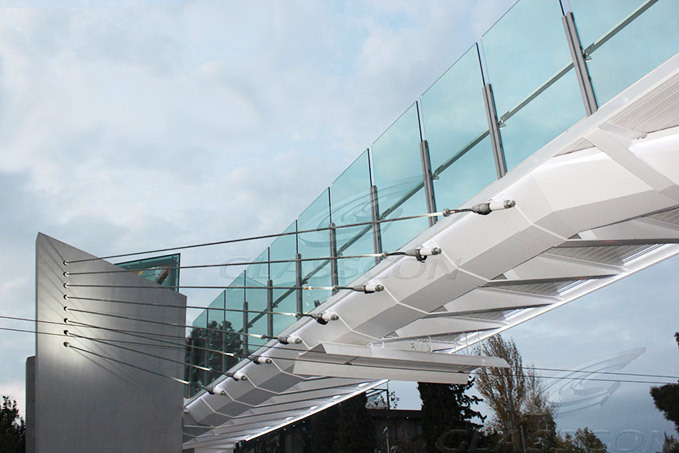 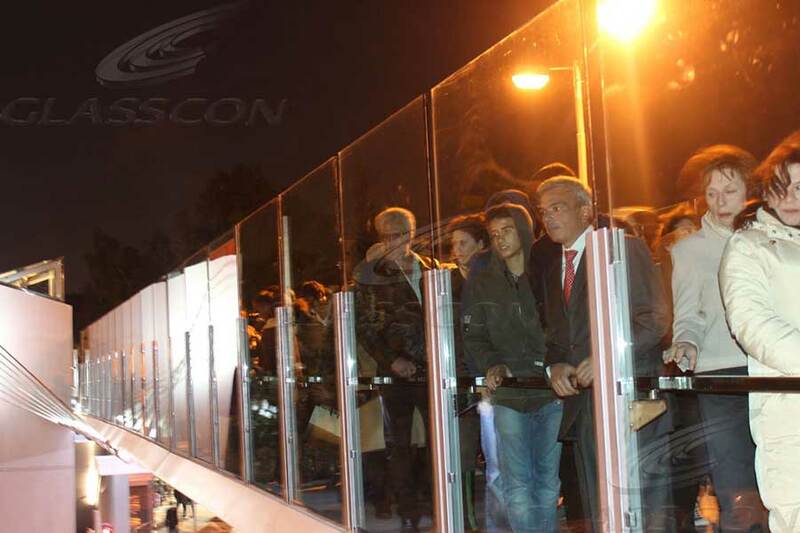 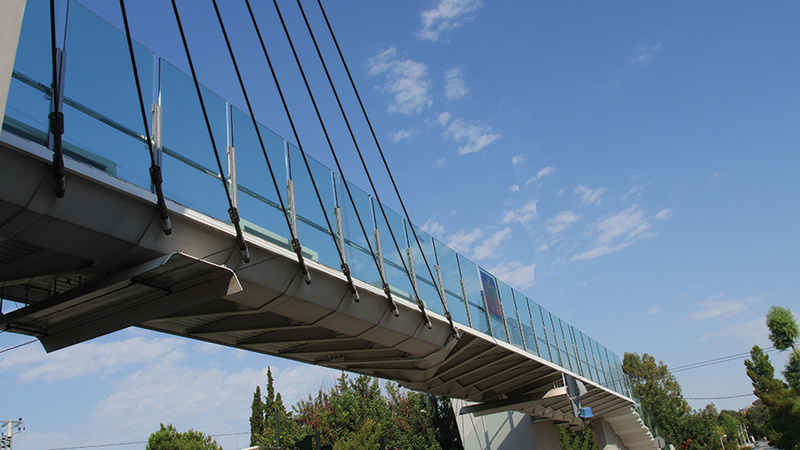 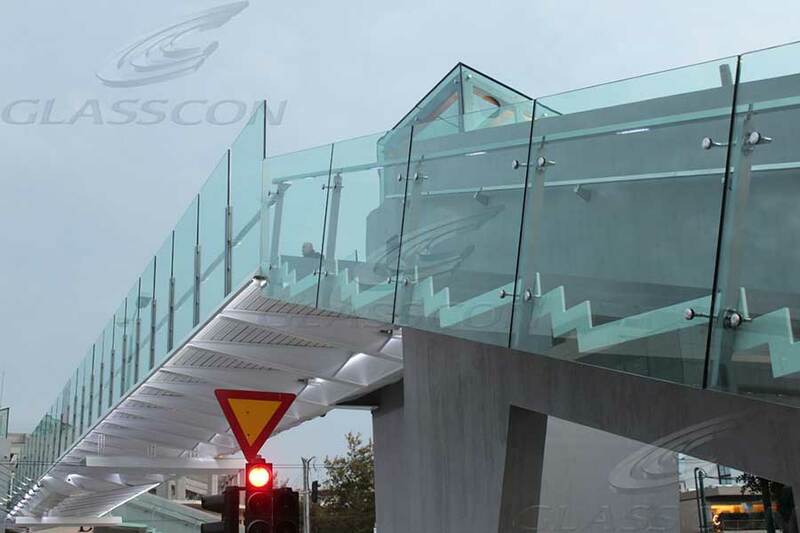 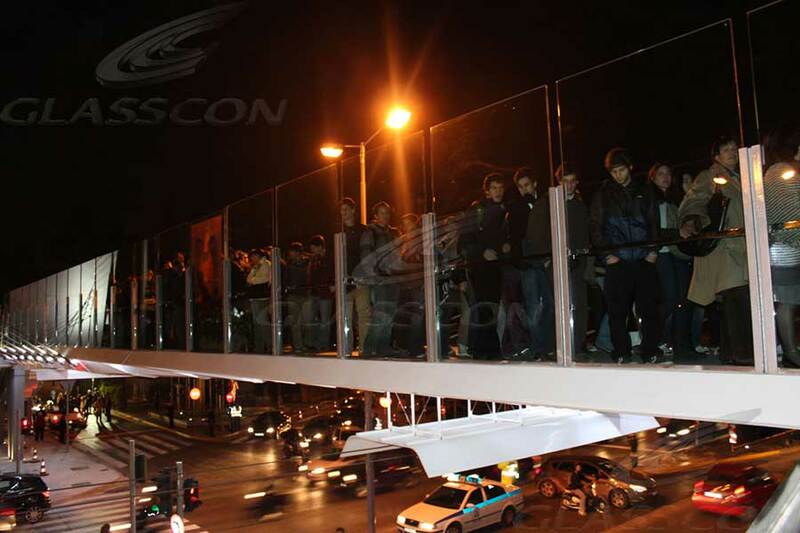 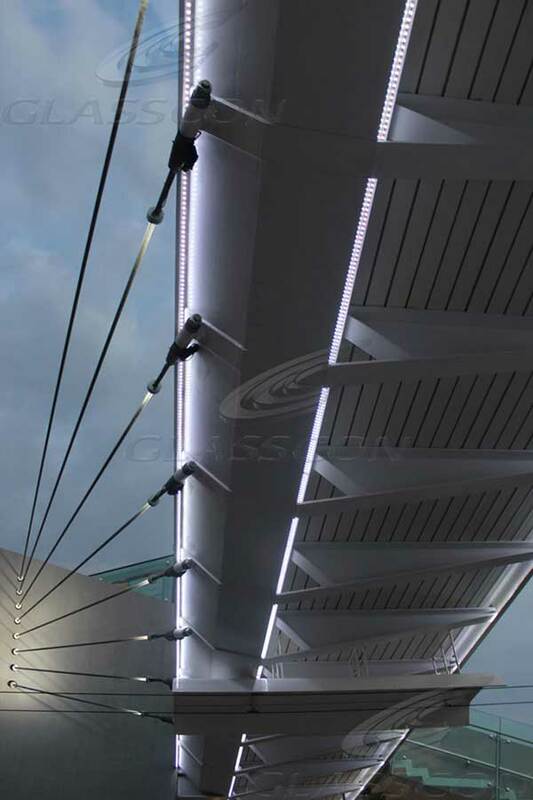 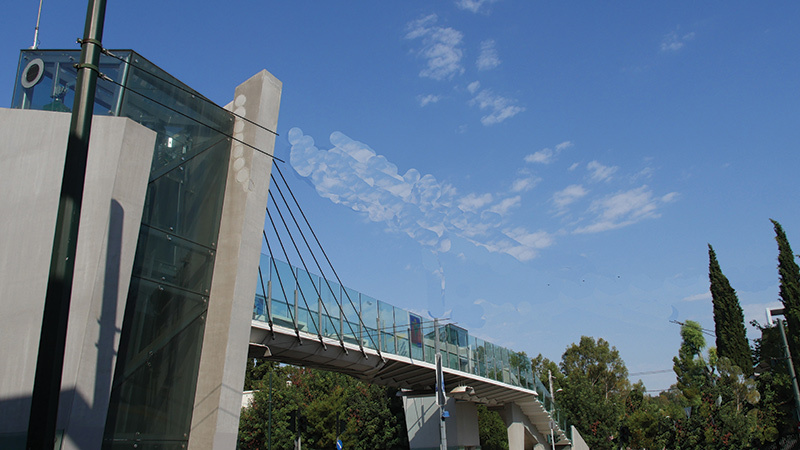 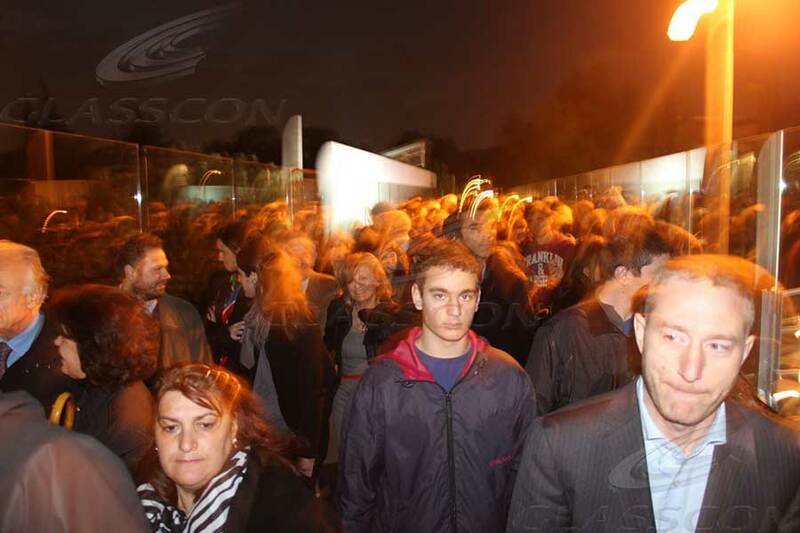 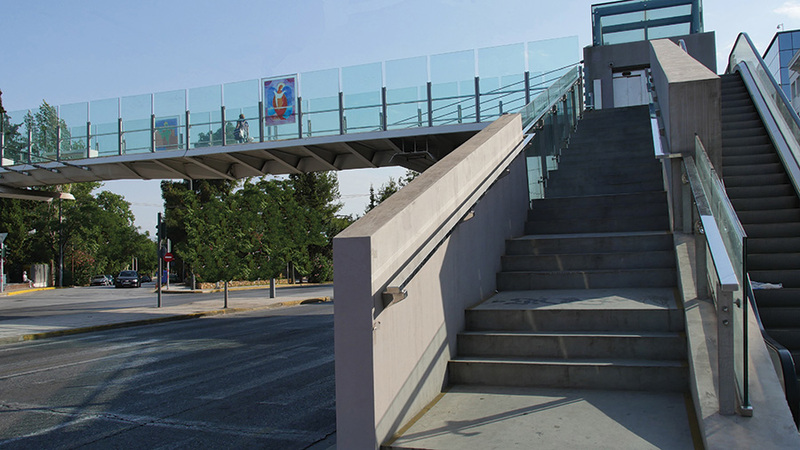 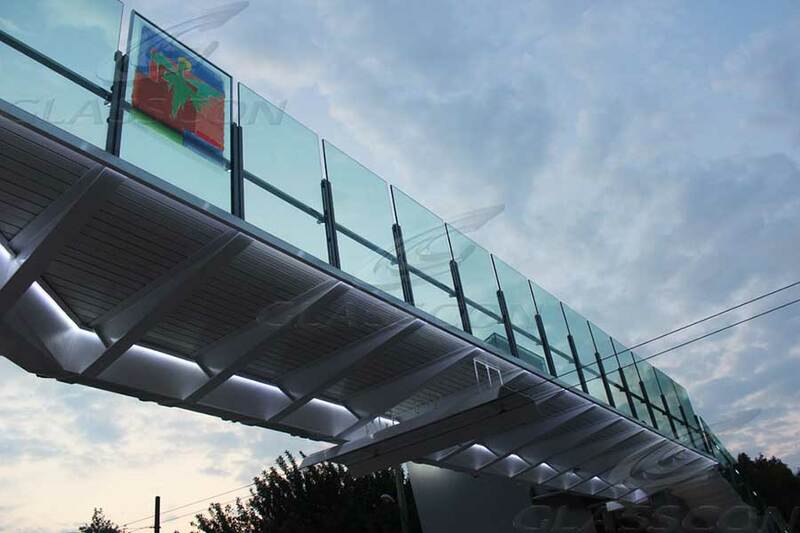 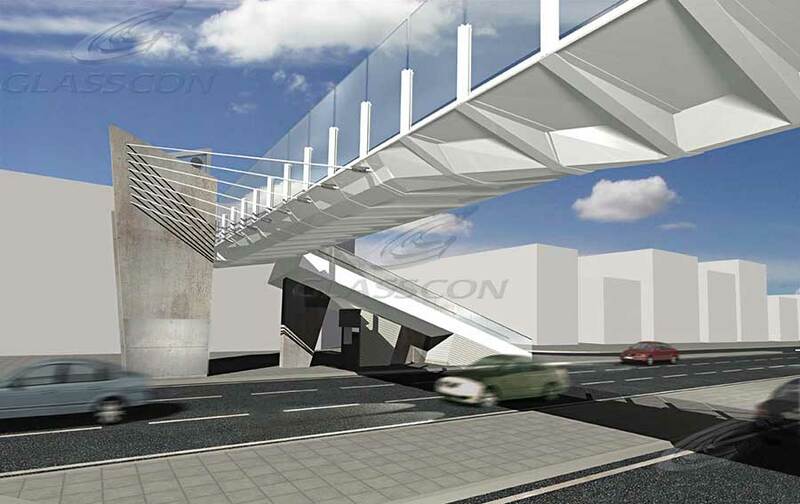 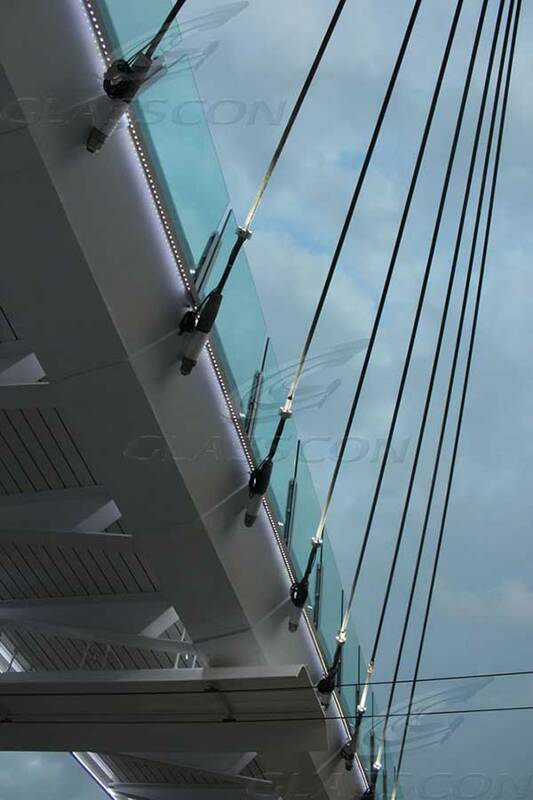 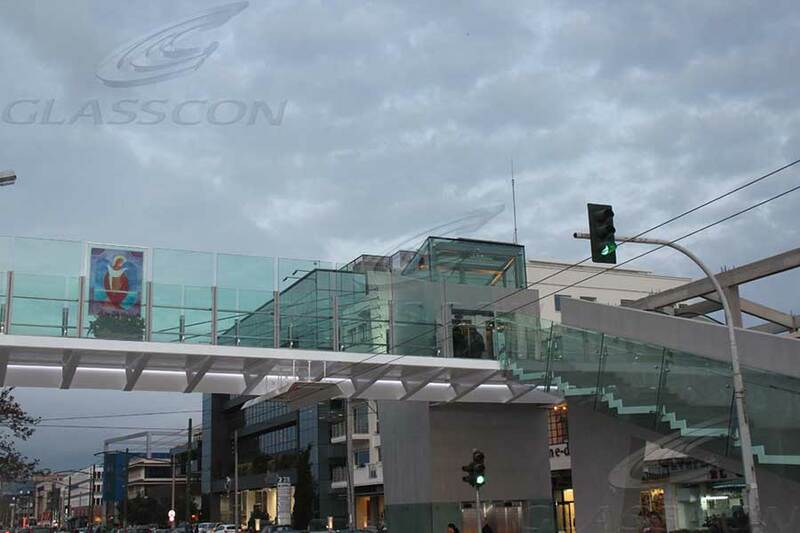 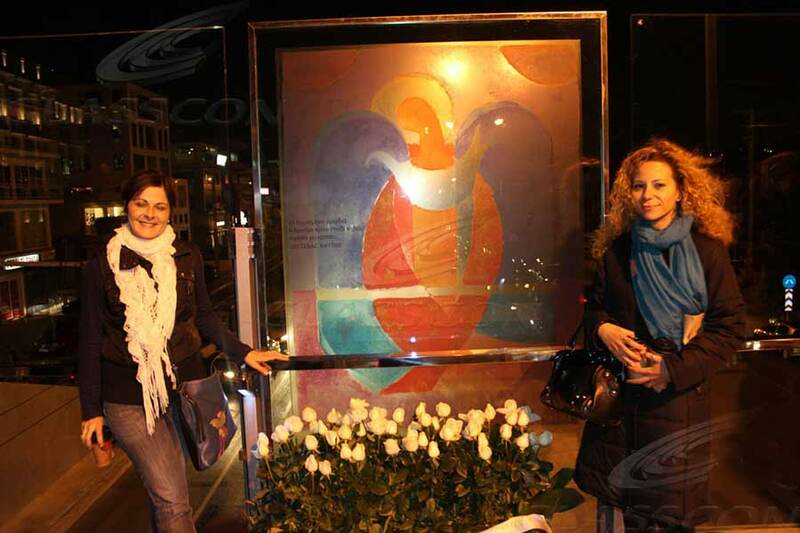 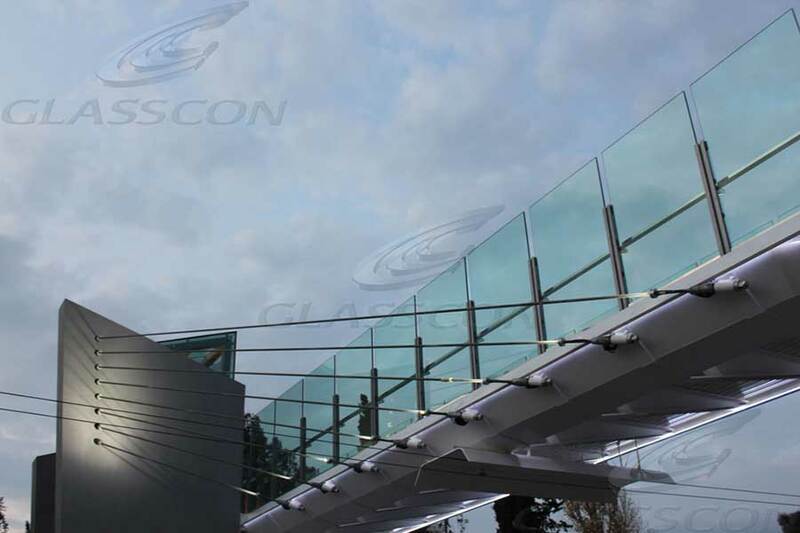 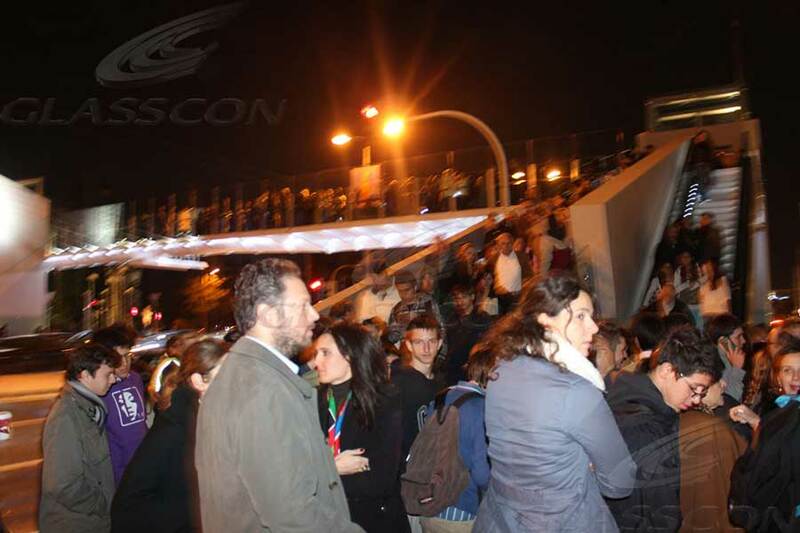 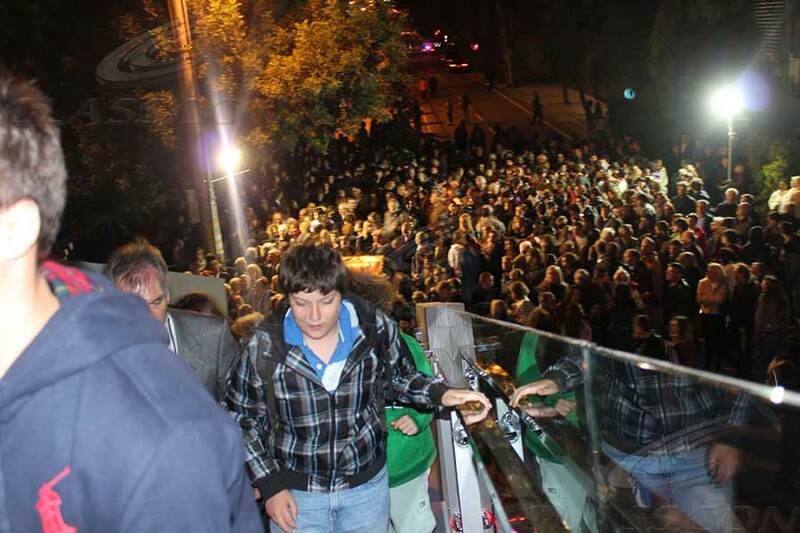 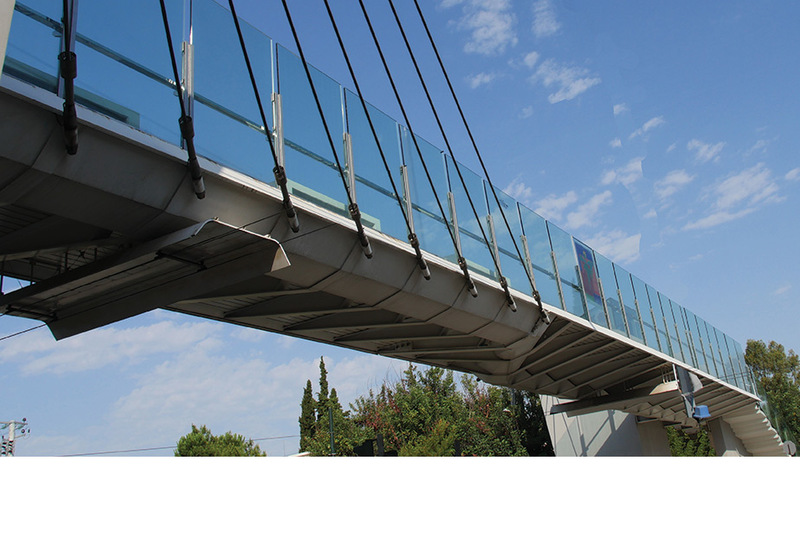 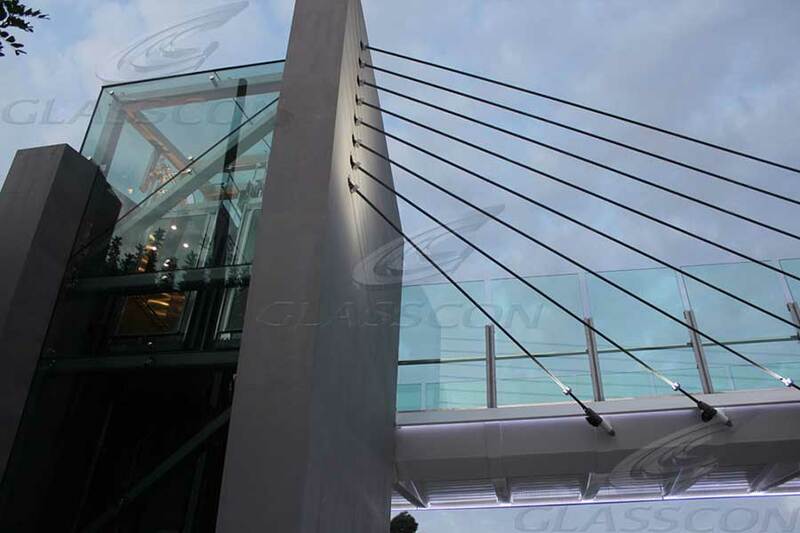 GLASSCON has been involved in the structural design and construction of a new hitech pedestrian glassbridge. 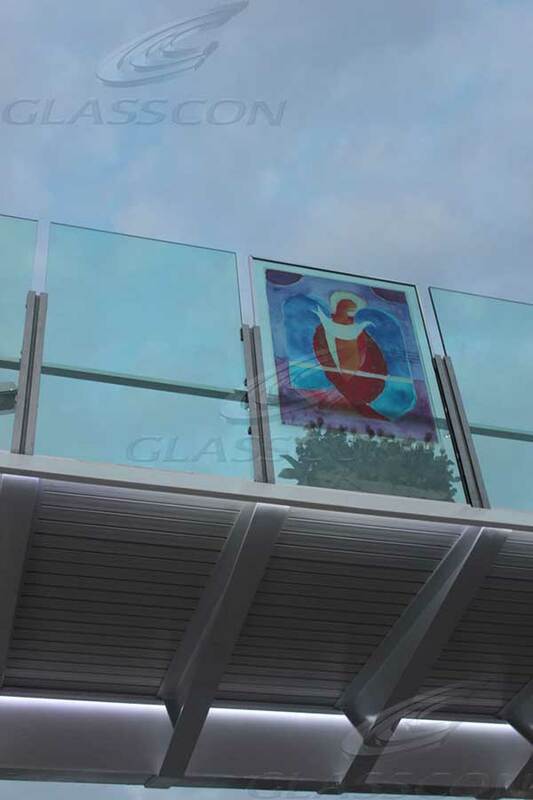 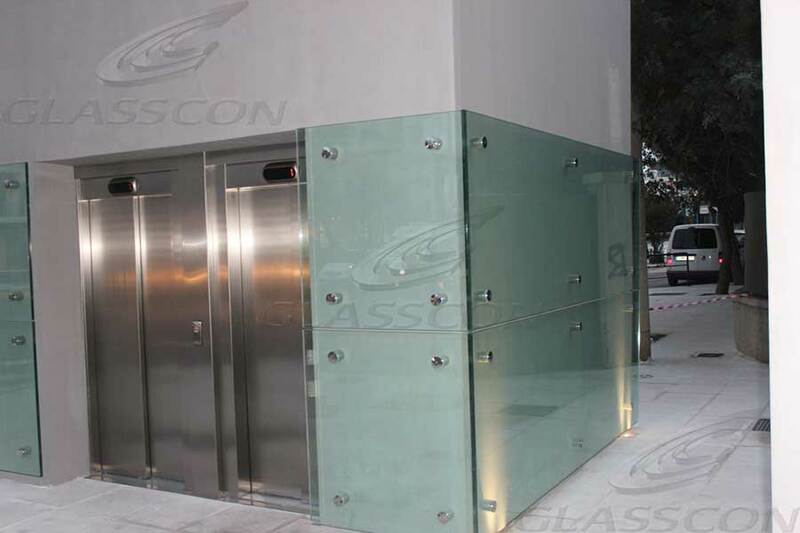 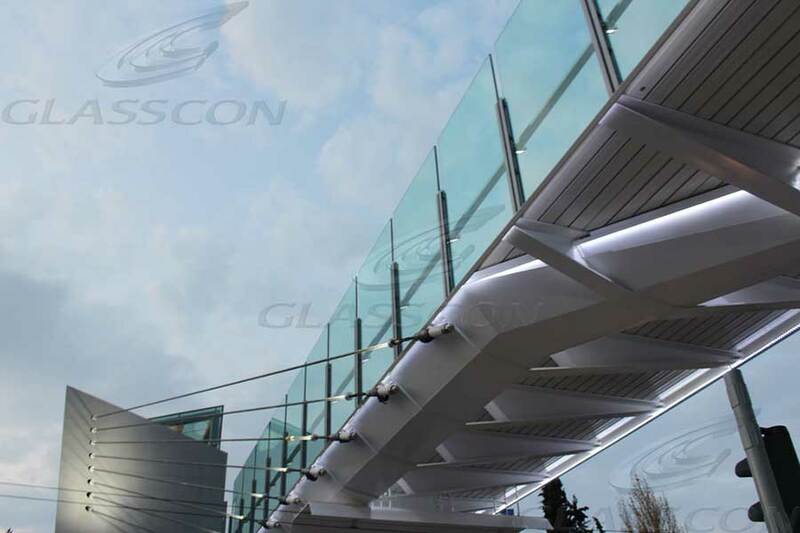 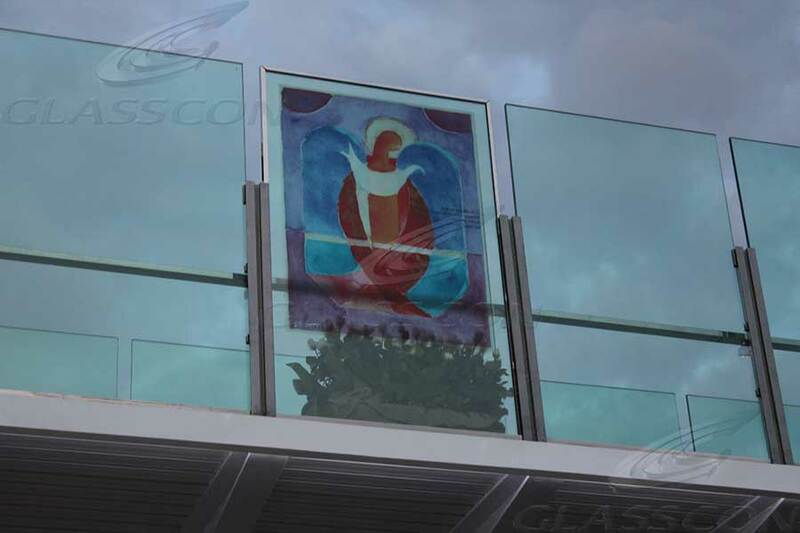 In particular GLASSCON was responsible for the structural study, dimensioning and installation of the glass rails, railings, balustrades & spider glass curtain walls of the project. 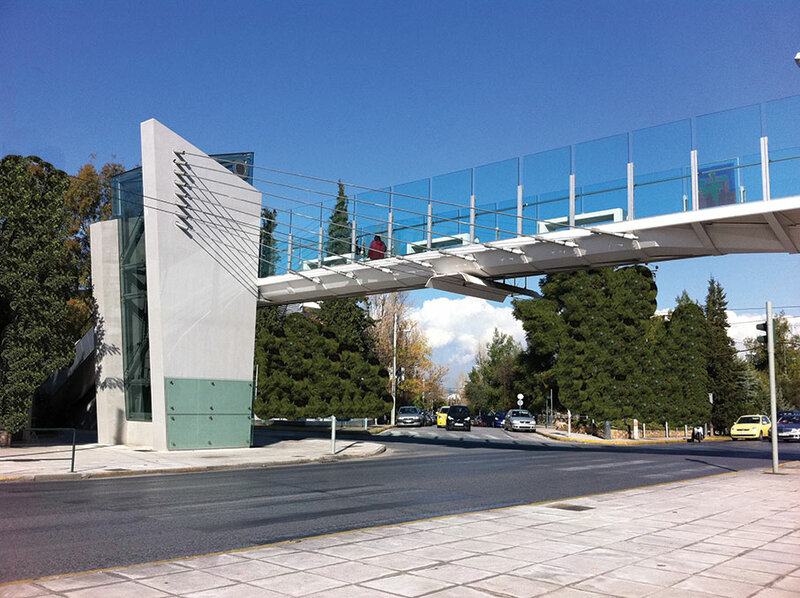 For the fixing of the glass panels stainless steel rotules (PLANER & SPIDER) and joints have been applied.The project provides secure crossing over major avenue (KIFISIAS AVENUE) and is concerned as a new landmark of modern architecture.